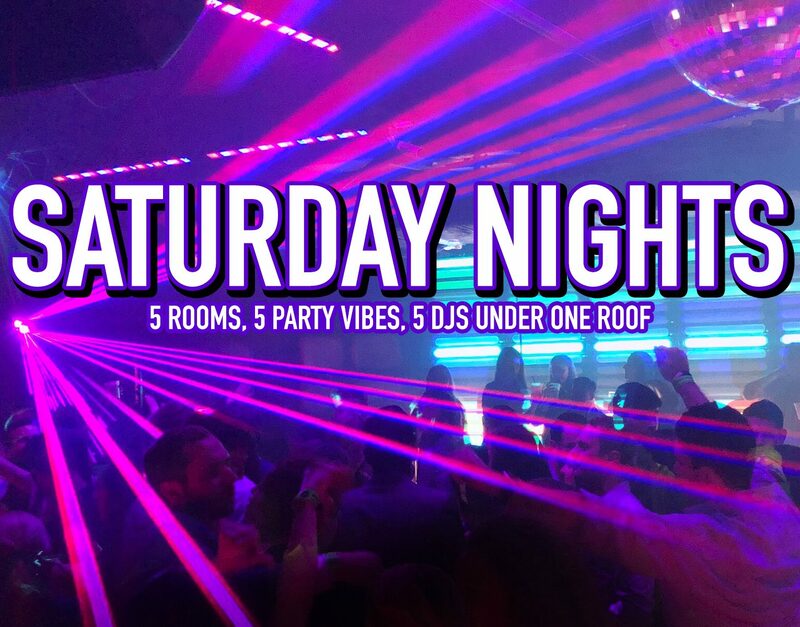 At 9PM, drop the bass! 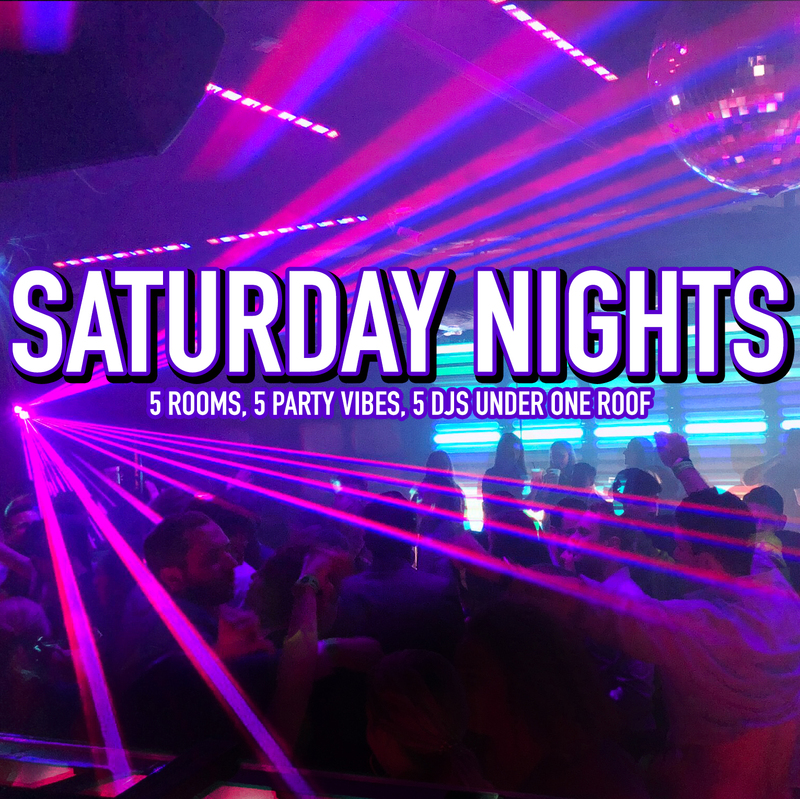 The main dance floor plays the best house and dance music including many top-40 remixes. 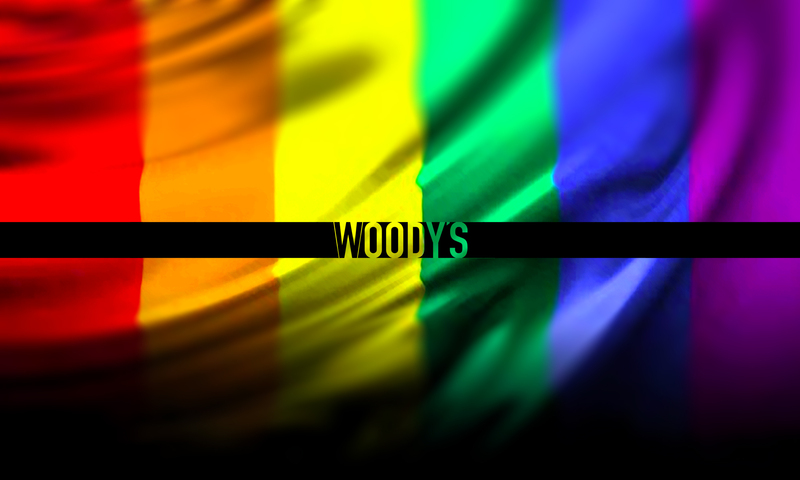 That, combined with incredible visuals and the hottest crowds in Philly, keeps Woody’s at the top of the list for America’s Top Gay Bars.